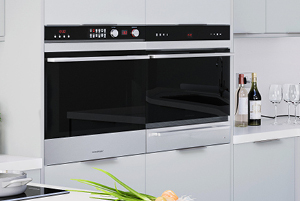 Built-in ovens are common place in many kitchens, but there is a huge variety of products available. They come in many shapes, sizes and finishes, from single to double, modern to retro. They often come in standard sizes that will integrate seamlessly into your kitchen. Many different technologies exist, you could also consider a steam oven for fast and healthy cooking. 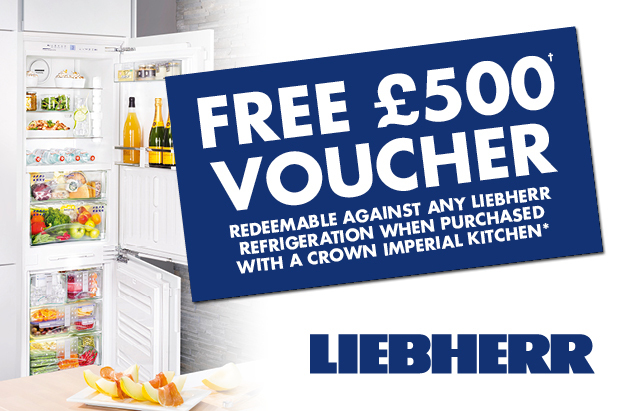 As an alternative to built-in cooking appliances you could choose a freestanding Range Cooker. These will slide into a designated space and also come in a range of standard widths for easy installation. 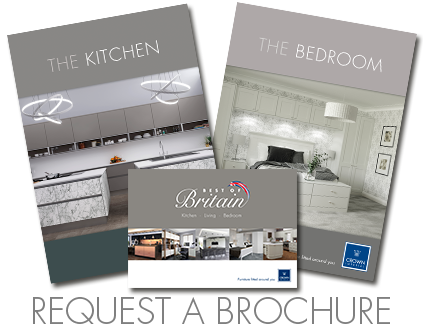 They are available in sleek modern stainless steel or a range of colours that often complement a more traditional kitchen. Choose from gas, electric, induction or a duel fuel options. Cooking hobs are commonly seen with 4 or 5 cooking rings or zones, but there are a huge variety of formats available. Gas or electric is quite often a personal choice depending on how you like to cook, however this can also be dictated by the availability of a gas supply which isn’t always an option. Both offer the same function but a lot of it is down to personal preference. Fast, energy efficient, clean, safe and controllable. 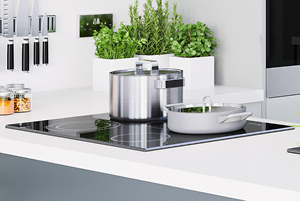 Induction cooking instantly generates heat via a magnetic field only activated by the presence of the pan so only the cooking zone becomes warm. 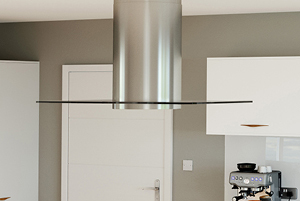 Create the ultimate focal point in your kitchen with a hood that makes a real design statement. Choose from tubular styles to angled black glass featuring sophisticated touch controls, LED or halogen lights and superb extraction rates. Compacts are a range of appliances that are shallower in height than standard appliances. The range includes mutlifunction, pyrolytic, steam and microwave ovens. 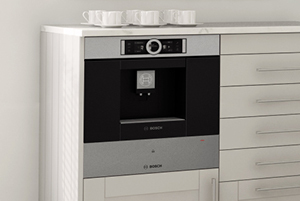 You can also get a built-in automatic coffee machine for that perfect Latte. Choose multiple compact oven instead of a double oven, for style and flexibility. 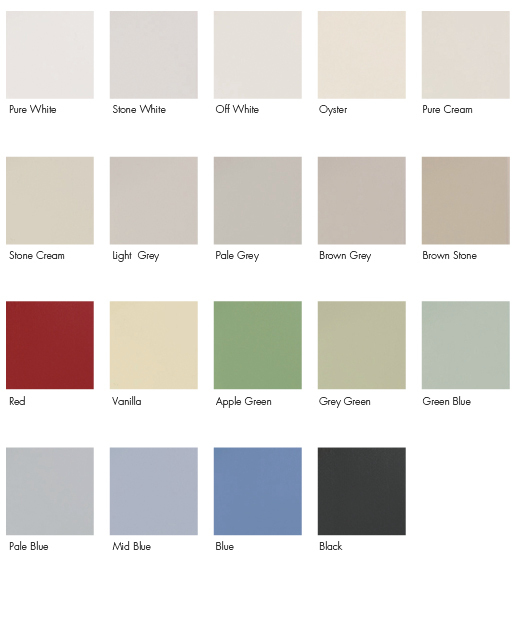 There are many other types of appliances for your kitchen that you could consider. For example have you considered a built-in Teppanyaki plate, steamer, roaster, slow cooker, deep fryer, barbecue hob or warming drawer? These are all options available from your Crown Specialist. Dishwashers, washing machines and dryers can also be integrated into your kitchen. 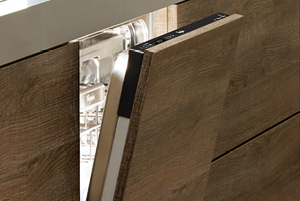 Dishwashers can be fully integrated, hidden away out of sight, or semi-integrated so you see the control panel which can match your other cooking appliances. A vast and flexible range of cleaning appliances are available from your Crown Specialist.